After news related to China that suggested the country could reconsider its ICO approach, now the same thing is happening with South Korea. In September 2017, the Financial Services Commission, the financial regulator of South Korea moved on and banned the Initial Coin Offerings procedures. However, despite that move, cryptocurrency owners from the country continued to invest their digital coins in ICOs that took place internationally. Since there is no regulation abroad, cryptocurrency investors were able to exploit that weakness and managed to continue to invest in ICOs. Korea Times, a local publication from South Korea had been reporting that the ban on ICOs could be lifted partially, for funding projects that meet a specified set of conditions. Kang Young-soo, a current regulator at the FSC, which is in charge of overseeing the cryptocurrency trading policy declined to make any comments on ICOs. He mentioned, though, that the government wants to advance blockchain technology and develop a better infrastructure for cryptocurrency regulation. One issue that countries who try to regulate cryptocurrencies, is that investors can easily go and invest abroad. A certain law can apply just inside one country’s border and as long there are countries which have not implemented the regulation, investors will invest their cryptocurrencies there. 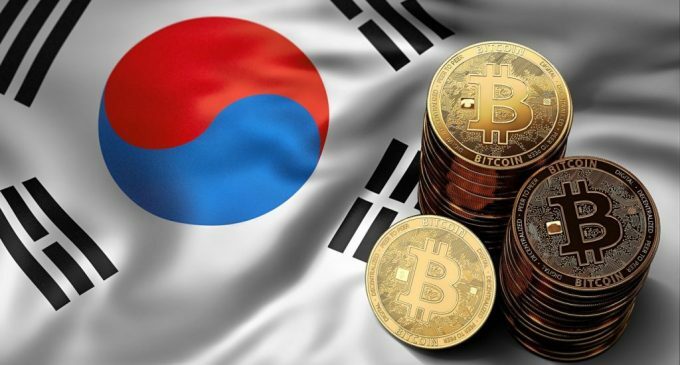 Because of that, South Korea had also begun talks with China and Japan in order to cooperate on the cryptocurrency regulation implementation. The issue of Initial Coin Offerings’ legitimacy had also been recently raised in the Netherlands, as well. After exceeding $6 billion in 2017, the ICO market had come under central authorities’ attention and the changes of regulation until the end of 2018 are high. We expect to see some actual legislative projects, in order to be able to make an idea whether the laws will help the industry. Could China Reconsider Its ICO Approach?